Planning a trip to UK? Pondering on what type of visa do you need to visit UK? Here, we have listed different types of UK visitor visas that allow you to enter the country. UK visitor visas permit you to enter the country for various reasons including short-term study, tourism, visiting family or friends, business and medical treatment purposes. Nationals of some countries do not require a visitor visa to live in the UK. Generally, the UK visitor visa is issued for a period of six months with a possibility of extension. There are number of visitor visas to the UK that allows you to do different things during your stay in the country. However, depending on your purpose of visit you need to choose a right type of UK visitor visa. 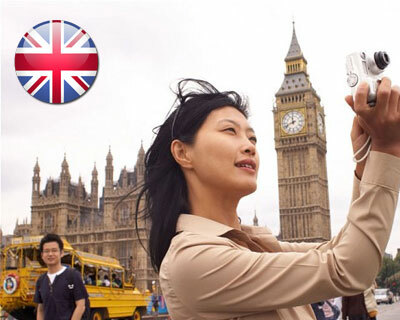 If you wish to visit UK for the purpose of tourism, you need to apply for UK tourist visa. People holding UK tourist visa will be able to visit top tourist attractions in UK. However, they need to abide by certain conditions to get UK tourist visa. If you are planning to accompany your family members in the UK, you can apply for UK family visa. There are number of UK family visas that permit you to stay for a period of six months. Business people such as entrepreneurs, researchers and doctors who wish to visit UK for the purpose of short assignments can apply for UK business visa. UK business visas are classified into various types and you need to choose a right visa accordingly. Apart from all these visas, UK visitor visas are also available for people who wish to visit UK as entertainers, sportsmen and to receive private medical care. For more information about UK Visitor Visas please fill out our Morevisas Enquiry Form and follow us at Facebook, Google+, and LinkedIn. ← What is the Difference Between Subclass 189 Visa and Subclass 190 Visa?